YouTube is testing out a new recommendation format that uses blue bubbles to suggest keywords, creators, and related topics. The new feature is compatible with both – web and mobile and will provide better search results to the users. A screenshot shared by TheVerge highlights the blue bubbles in real-time. 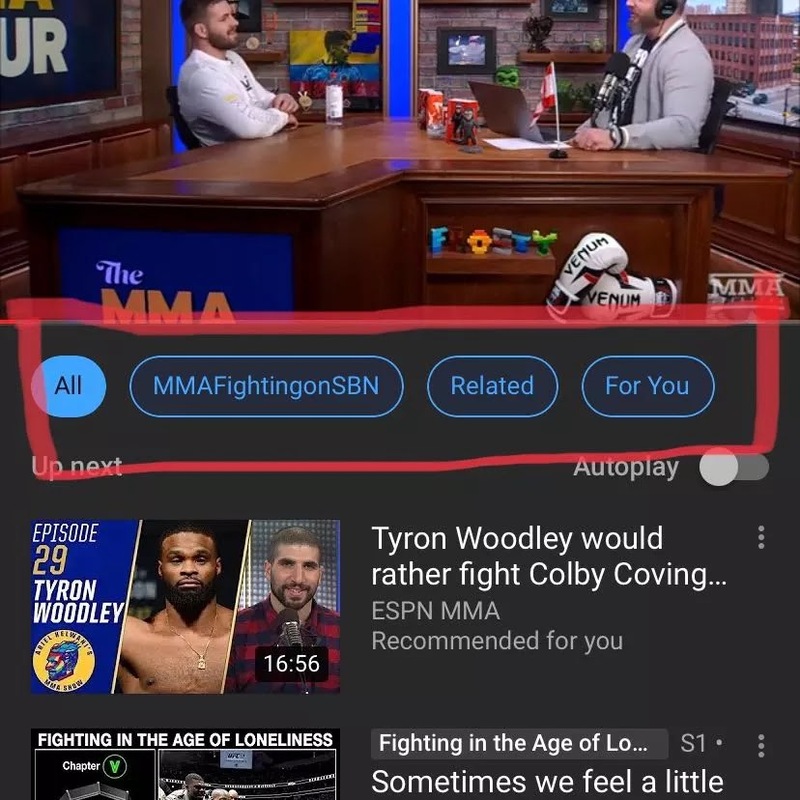 Located just underneath the video player, the blue bubble will help users filter recommendation that will be more specific than the ones that appear on the side. Take a look at the MMA video below and the four types of recommendation it is offering: All, Recommended for you, related videos by topic, and related videos by channels. These recommendations would provide users with targeted videos based on their viewing pattern – making usability better. YouTube users have always been wary of recommendations on YouTube. Numerous complaints from Reddit users regarding video recommendation appearing on the side signify their dissatisfaction. 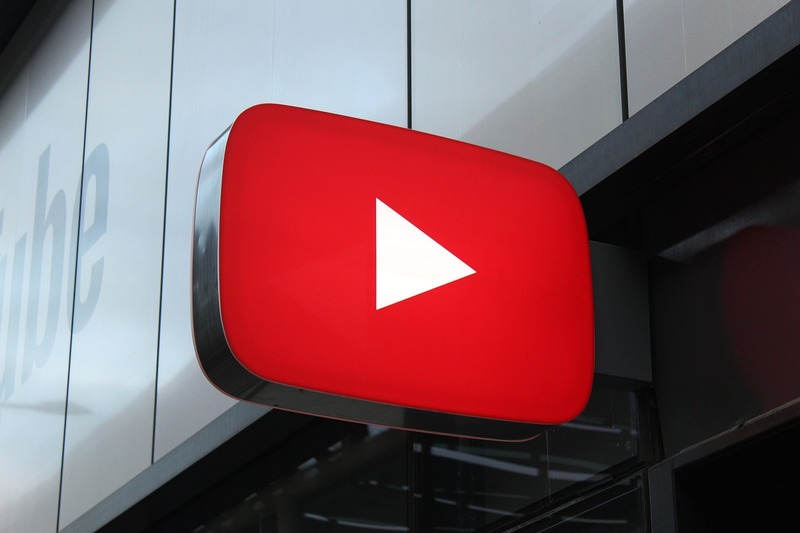 However, YouTube never addressed the concerns of their users until last week when their representative joined the Reddit thread and acknowledged their query regarding unrelated recommendations. YouTube is also working towards solving the algorithm issue with the recommendation feed that sometimes results in unsavory and disturbing content. Currently, the ‘blue bubble’ recommendation feature is being tested with a small group of users on both – YouTube’s main website and mobile apps. Nevertheless, YouTube has not yet provided more information on how the recommendation bubbles will work as well as the timeline for a full rollout.